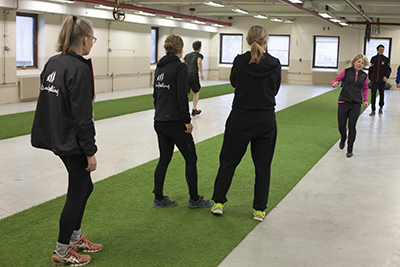 Walkfeeling runs a number of events throughout the year from introductory workshops and short talks to the training academy for those wishing to create or add to an existing practice. For full details of our events please click on the calendar link below. Learning to walk again, and to harness my body's natural ability to heal and condition itself, has made such a difference to my life. Before Walkfeeling, I had been living with chronic pain for several years, trapped in an endless cycle of improving and crashing. I had spent so much money on chiropraction and physiotherapy. I was desperate and exhausted. Walkfeeling is the best investment I ever made in myself. Thank you! !